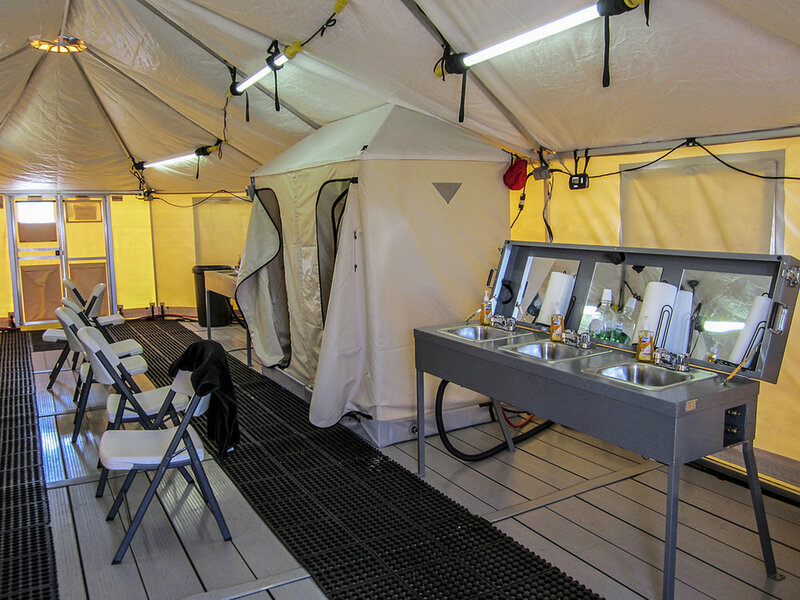 Western Shelter has been designing and manufacturing complete camp solutions for almost 30 years. 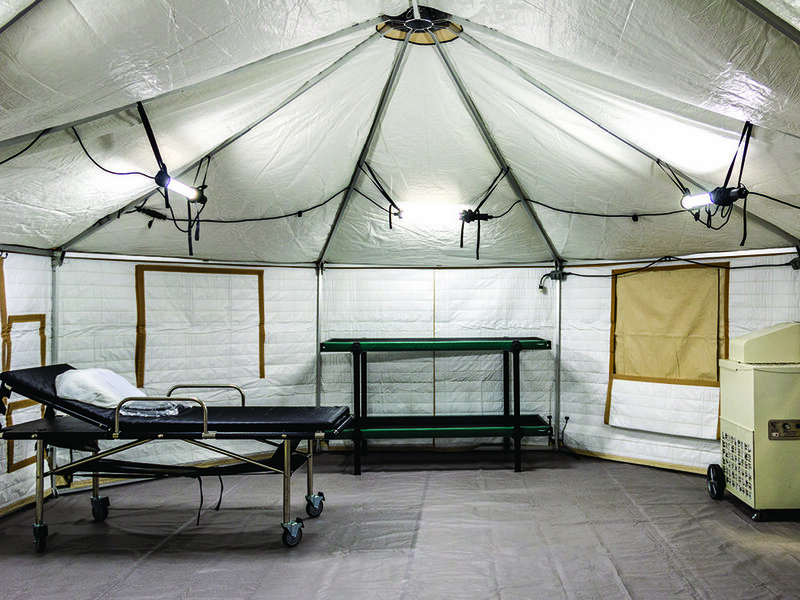 In addition to our shelters we also provide an extensive line of support systems to cover basic human needs, ranging from climate control, to clean water handling, to electrical systems. 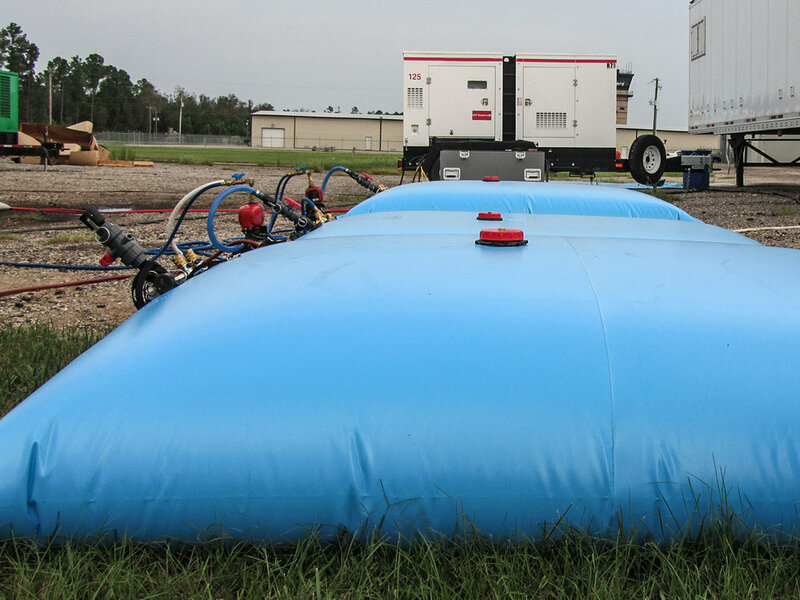 Maintaining a comfortable operating temperature is essential to the safety and effectiveness of your personnel in the field. 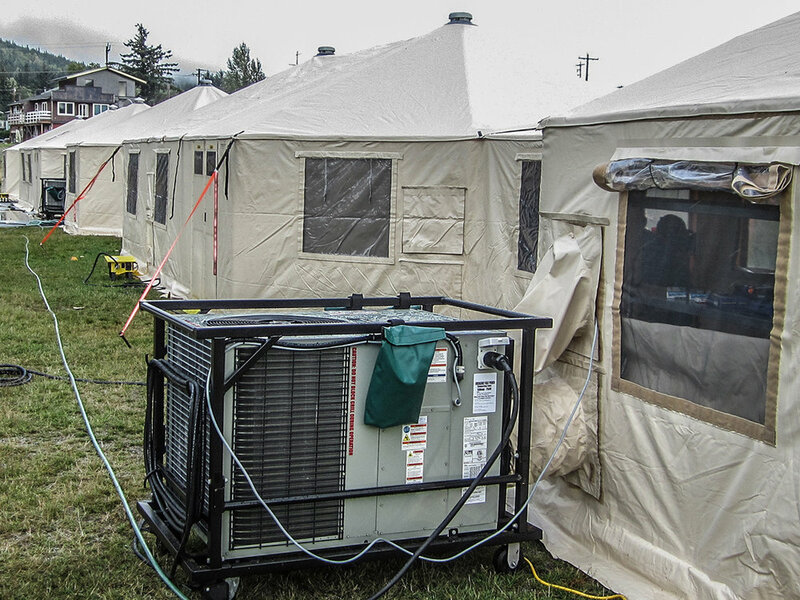 Western Shelter provides a full line of HVACs, heaters, and air distribution systems to maintain habitable conditions in the most challenging of environments. 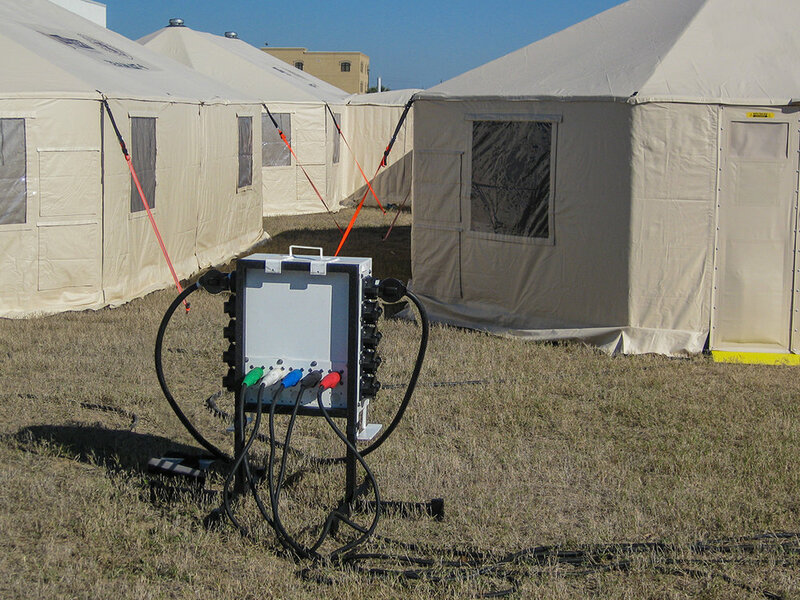 From power generation, to distribution systems, and lighting, Western Shelter has your portable electrical needs covered. Be sure to visit our sister brand, WS Power Systems, for more information on our extensive line of off the shelf and custom cables and distribution boxes. 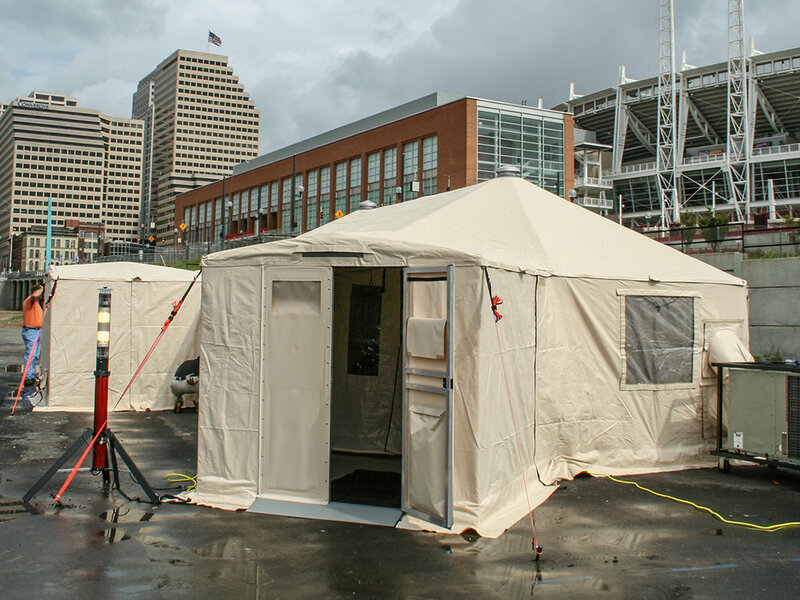 Whether you are looking to expand or upgrade your shelter system, we have a complete set of options to meet your needs.